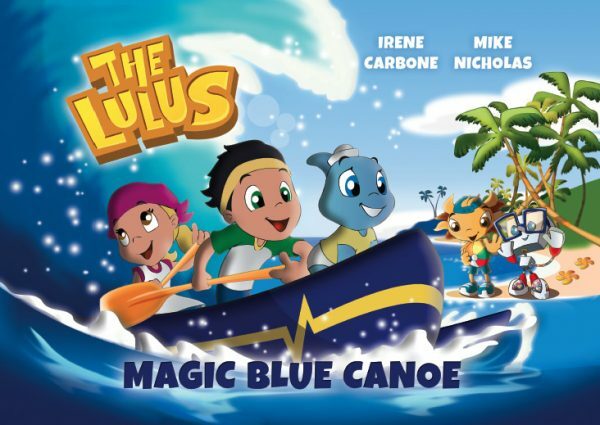 The much loved characters from the long running children’s entertainment show, The Lulus, are animated in their first magical storybook adventure! 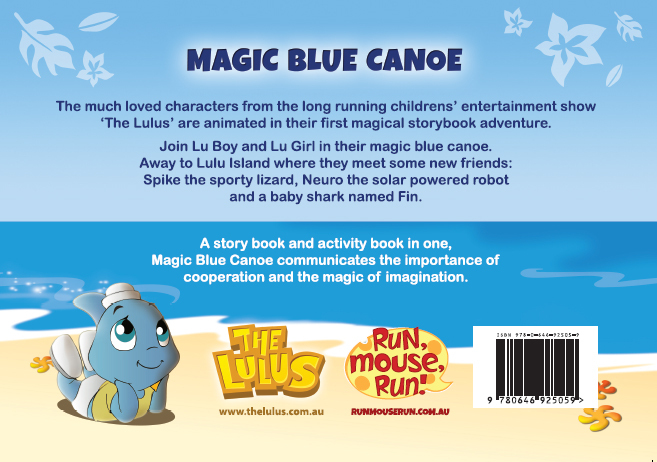 Join Lu Boy and Lu Girl in their magic blue canoe on an adventure to Lulu Island – where they meet some new friends: Spike the sporty lizard, Neuro the solar powered robot and a baby shark named Fin. A story book and activity book in one, Magic Blue Canoe communicates the importance of cooperation and the magic of imagination. 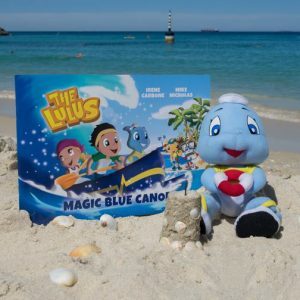 Just $14.99 (plus delivery – flat fee $6.50 within Australia). 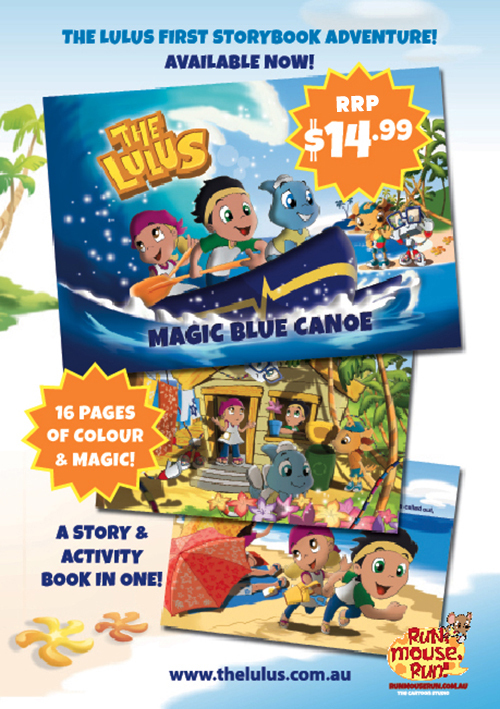 Buy 2 and get a FREE gift! 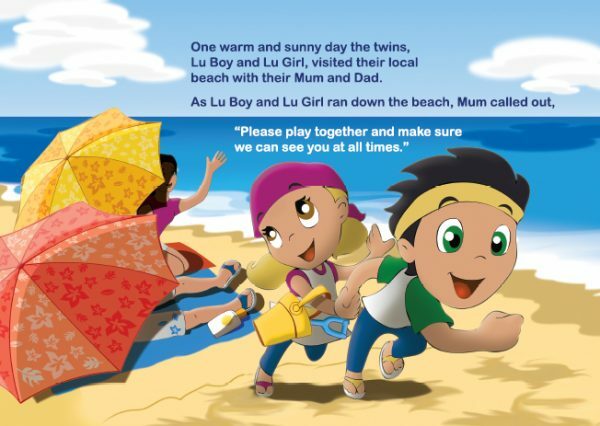 eBook also available on Amazon.